I have tried several side hustles lately, from proofreading, eBay sales, Facebook sale groups, and bulk jewely resale. 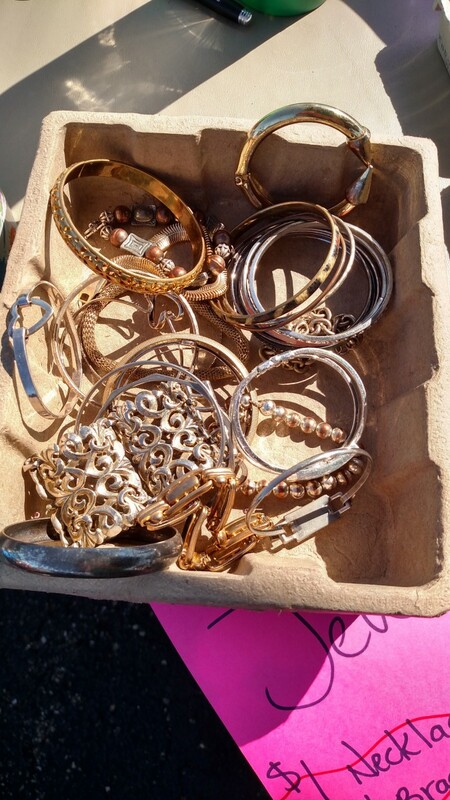 By far the most informative and lucrative has been the resale of used jewelry. I will go in depth on where I purchased my jewelry, how I sold it, the cash flow, and the overall experience. If you are considering a jewelry side hustle I would recommend shopgoodwill.com. The website has plenty of listings of used jewelry in all conditions, styles, and quality. This is an auction website so you will want to determine your budget first. Stick to your budget. You do not want to get caught in a bidding war. I purchased a 12lb semi-sorted lot of jewelry. This package was $75 which included shipping. Always check the shipping and handling cost before bidding. These fees can add up and bust the budget. A few notes about the listings of the jewelry. A lot: it is a large group of items. 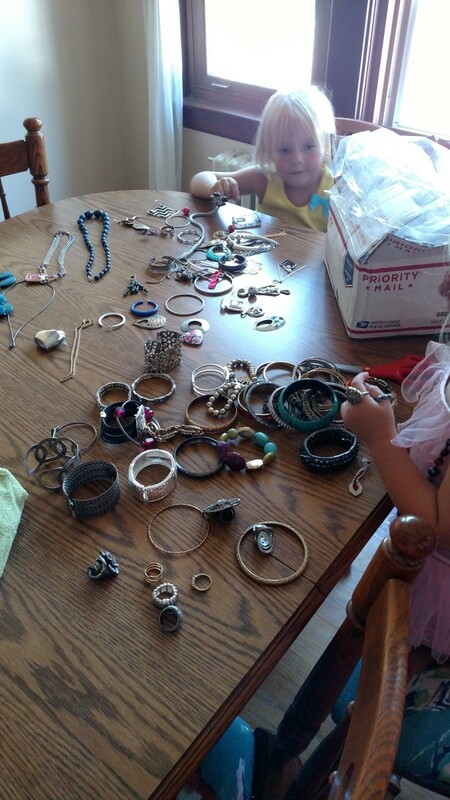 Unsorted: the seller has not checked the jewelry for gems, diamonds, silver, or gold. (These listings go for more money as the chance of getting a valuable piece of jewelry increases.) Be sure to read the description and check out the pictures. Use the zoom tool for a closer look. As each posting is done by the regional location be sure to read the fine print. Once your package of used jewelry has arrived, you will need to sort the jewelry. Sorting was by far the most tedious part of the process. You will need nimble fingers and patience. I called my mother to come and help. It can be overwhelming. My box arrived with all of the jewelry packed in a single bag. The necklaces were tangled in with the rings and the bracelets. A complete jumble of strands. 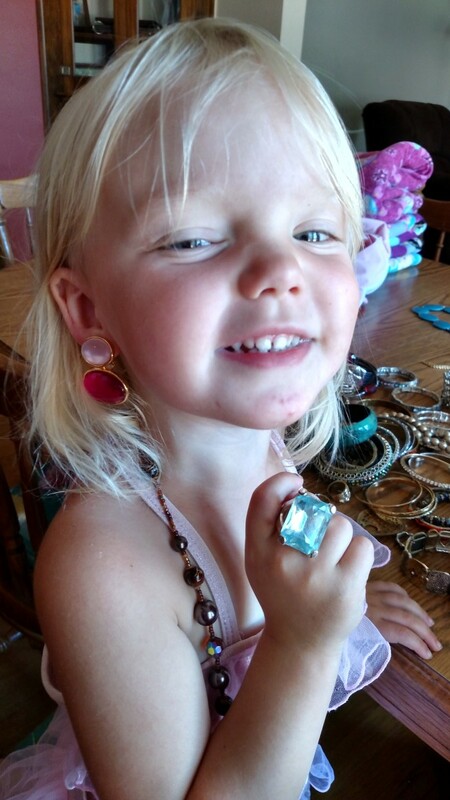 We sorted the earrings, rings, bracelets, pendants, and necklaces in muffin tins and egg cartons. I even put the sturdier bracelets on a broomstick. Sort by type of jewelry first. You can match sets at a later time. Put all of the broken jewelry in one area. You may be able to fix these once you are done sorting. 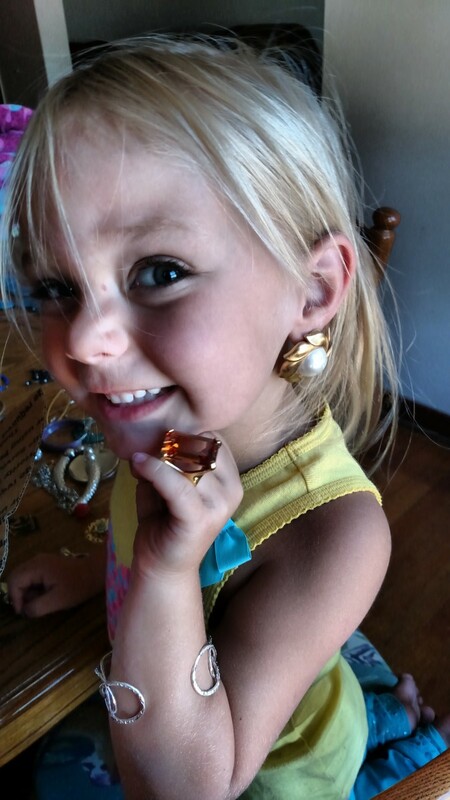 Be sure to check for missing rhinestones, non-working clasps, and single earrings. After the sorting is complete now you can examine the pieces. Specifically you are looking for gold karat markings, Sterling silver marks, or brand names. The gold and silver pieces you can take to your local trusted jeweler for prices. They will usually offer an upfront bid on your jewelry. 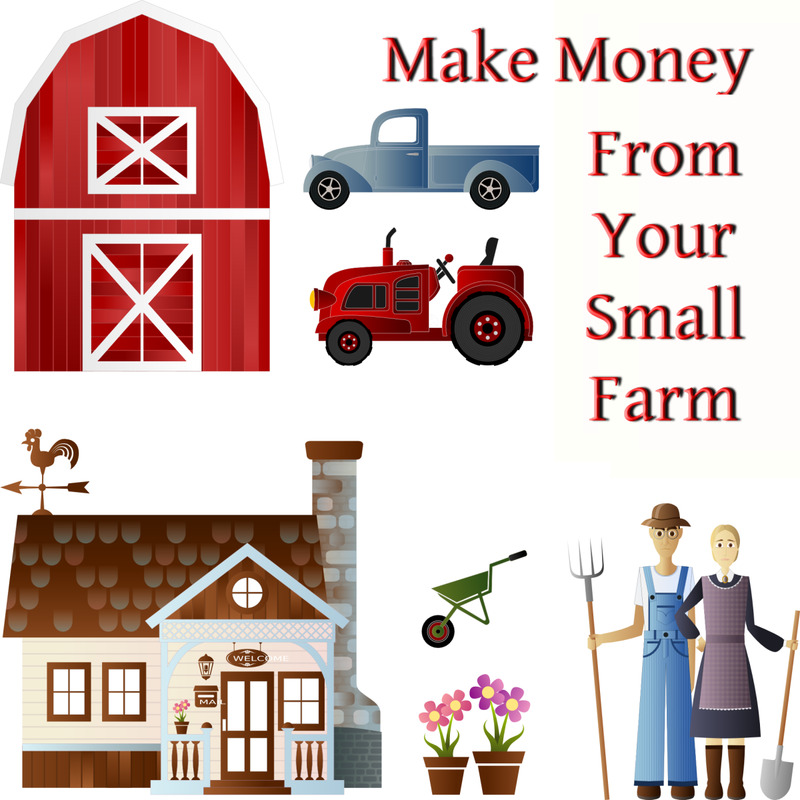 This is easy to get money for the piece without the hassle of selling to an individual. Check your broken piece pile as jewelers will buy these as well. Precious stones are a bit tricky. Our local jeweler would not buy the stones. We decided to keep ours for future use or sale. More of a rainy day fund. Put together any matching sets. 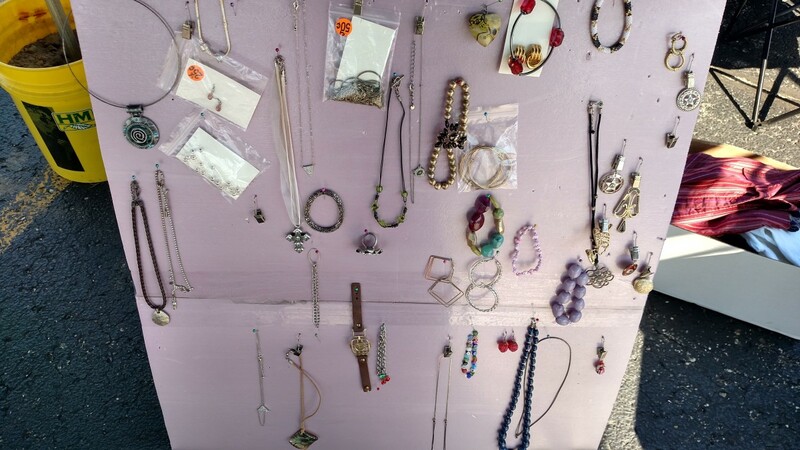 Bracelets and necklaces or necklaces with earrings. Sets tend to sell quicker and for more money. If you are unsure if a piece is gold or silver bring them with you when you visit the jeweler. They can tell quickly if it is worth anything. Since you will be in their store it doesn't hurt to ask. As my mother always says, "No ya got, yah you can get." After sorting and examining you will need to clean everything. Most pieces completely transform during this stage. A dingy necklace can become the sparkling accent to your favorite outfit. Rings are especially dirty as most of them get severe dirt build up. I used a baking soda, tin foil, and hot water mixture found on Pinterest. Easy to dip the pieces into and remove. You can also purchase jewelry cleaner at the local variety store. Be sure to use a soft towel for the drying process. If you are washing costume jewelry be sure not to rub too hard. 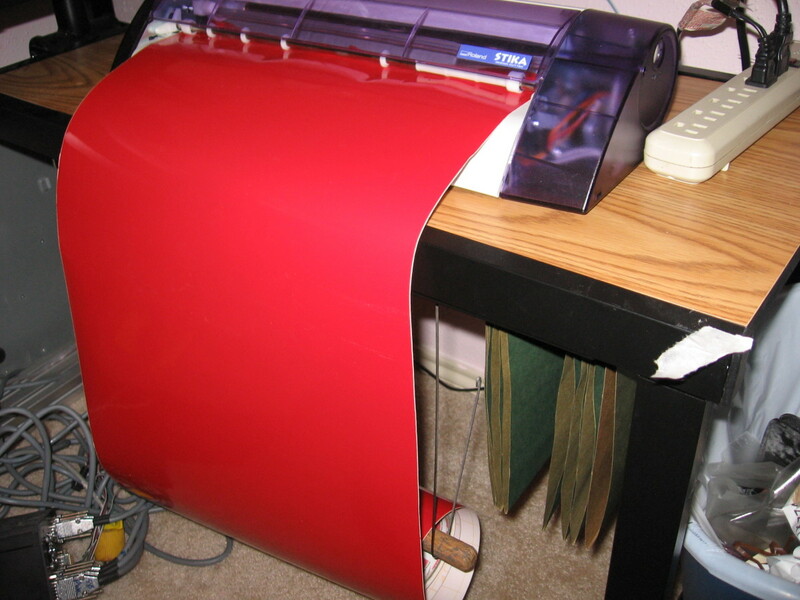 Rubbing can remove the reflective coating on the rhinestones. 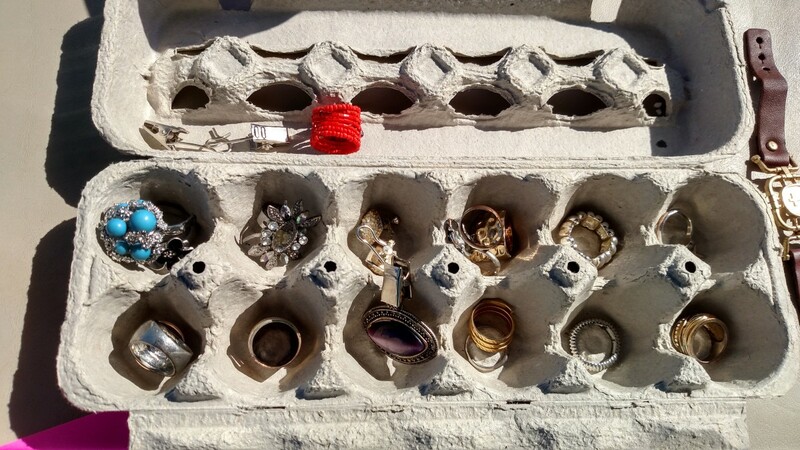 Allow the rings, bracelets, earrings, and necklaces to dry completely before storing them. You are now ready to photograph and display your jewelry for sale. If you have beautiful hands, wrists, ears and necks feel free to model the pieces yourself. A better option would be a felt jewelry display. These are relatively inexpensive and if you want to continue with this as a business, it wouldn't be a bad investment. I have a metal wire with clips in my dining room for artwork. I was able to hang a multitude of necklaces on this for display. As stated earlier I did use a broomstick for the bracelets and cardboard egg cartons for the rings. As I didn't want to sell my pieces individually I photographed them in lots. A necklace group, earring group, bracelet group, and ring group. My phone camera was able to get clear zoomed pictures for uploads. The more pictures the better. People love to swipe through them and decide. The step of selling is always a waiting game. Be patient and know the right people will find your items. Be sure to be responsive to all inquiries. I always like to update the listing with the additional information people are asking about. If one person asks, there are probably three more people thinking the same thing. 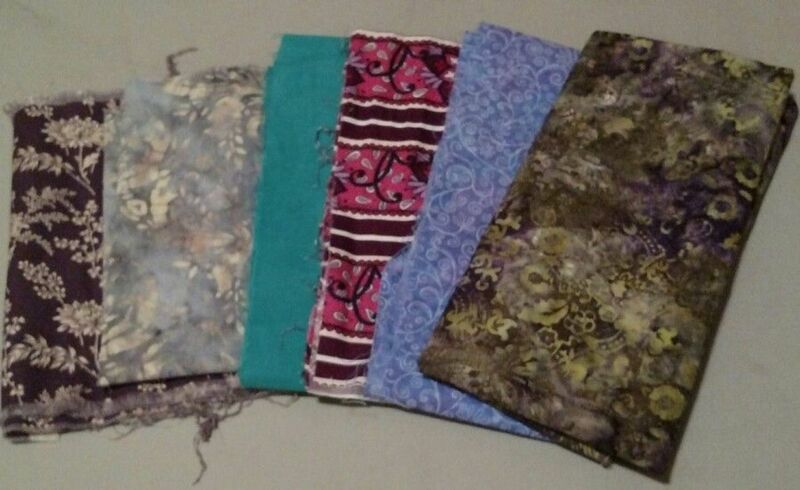 Determine how much money you spent on each piece. This will help when determining how to price your pieces. Take the total dollar amount spent and divide that by the total number of saleable articles. When setting my prices I looked at retail prices and cut it in half, just to get a starting point. Be willing to negotiate. If you only double your money, you're still doubling your money. Do not be greedy. I posted the lots of jewelry on Craigslist and then on a local Facebook sale group. I always add an additional $10 for Craigslist as I have been burned by driving to the meet site and it be a no show. The extra money will cover my gas. I did not get any bites from this method. I discovered people want to touch and feel the piece before purchase. Since Craigslist was a flop, I decided to sell at a local market for an hour and only made $6. Although I didn't earn much, I did learn about my customer. 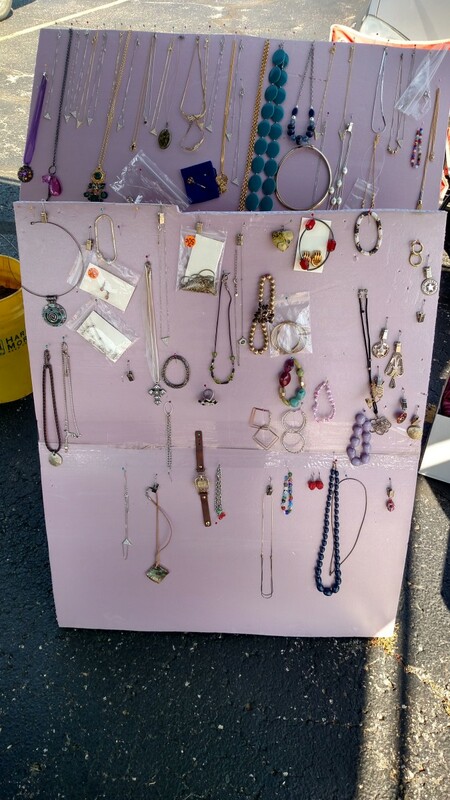 They do not traffic local markets for used jewelry. My third a final sales tactic was to setup a booth during the citywide yard sales. The foot traffic volume was great. I put the display boards right next to the checkout. Everyone waiting in line was able to look at my selection. 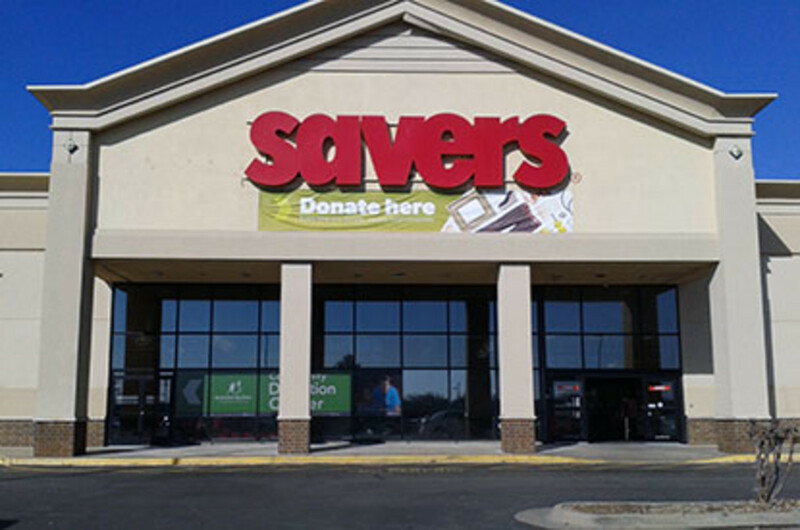 A posted sign of prices made it easy for customers to help themselves. I sold all but a few pieces of jewelry during this sale. I made my money back and more. I was able to hang the necklaces and pendants from a foam board using straight pins. You could see the lengths of each necklace. On the table below the board were the rings, earrings, and bracelets. 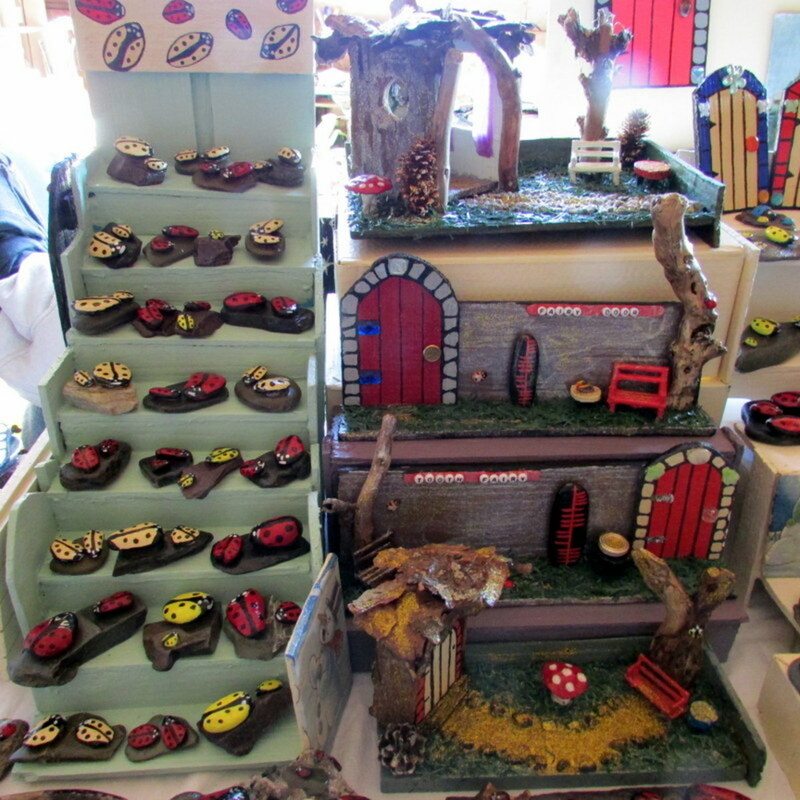 The display pictures below were taken after I had sold 85% of the pieces. I didn't think to take one before the sales began. Overall, selling jewelry was fun. It was a joy to see people walk away with something that made them smile and sparkle. 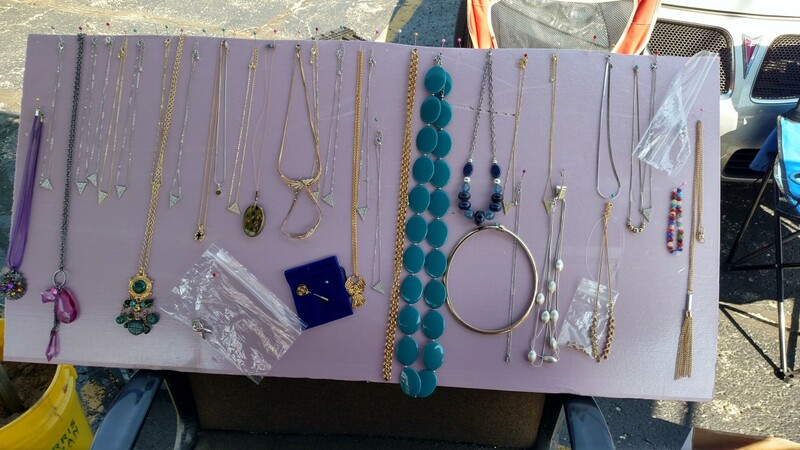 All of the jewelry that did not sell I donated to a local women's shelter. I was tired of storing the items and I had completed my experiment and made some cash. On a side note, be sure to take any jewelry pieces that you will wear and love. Pay yourself first. If you are not passionate about the items you're selling then it's hard to convince someone else to buy it. Please leave a comment below about any side hustles you have tried. Thank you for reading!